I did an interview with B.J. Colangelo for Icons of Fright. You can read it here. This coming Tuesday night/Wednesday morning, I’ll be a guest on the Nick Digilio Show on WGN Radio, 720AM in Chicago, from 2am-4am, to talk about zombies, horror writing, and my newest book Zombie, Indiana. Not in Chicago? You can tune in online here. UPDATE: You can listen to the podcast here. 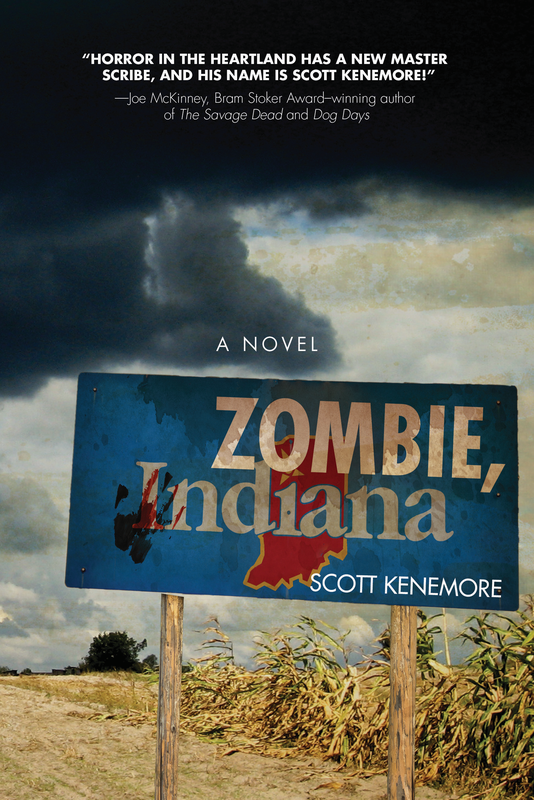 My new novel Zombie, Indiana goes on sale today in bookstores across the country, and I’ll be doing a reading this coming Saturday in (where else?) Indiana at the Carmel Barnes and Noble at 7pm. You can also order a copy online. And I’m using this page to archive blurbs and reviews. 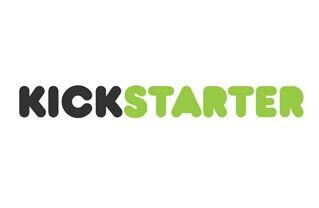 I’ve just launched a new Kickstarter to raise funds for my upcoming novel ZOMBIE, INDIANA. The project will allow me to conduct research and do location-scouting for this account of an undead attack on the Hoosier State. Backer rewards include having a featured zombie based on you, naming a character after you, and more! Here’s a link to the Kickstarter page.